Atmiya International is among the trusted Fresh Ginger Suppliers Gujarat. Fresh Ginger provided by us can be used for several kinds of culinary applications. Fresh Ginger is also known for its medicinal properties and is made available by our company at highly reasonable prices. Being reliable Fresh Ginger Suppliers, we make Fresh Ginger available without the risk of it getting rotten en-route. We are one of the distinguished Fresh Ginger Exporters In Gujarat & ensure that Fresh Ginger stock is sourced from the best farms in the city. 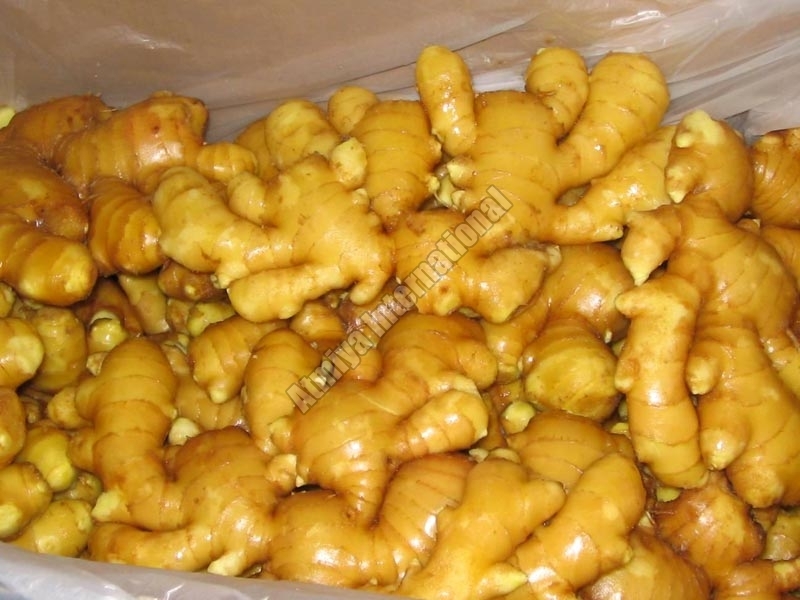 As an Exporter Of Culinary Fresh Ginger, we ensure the order reaches the customers on time & in excellent condition.